Having a slow day at work. Not many cutomers at the shop and i am goofing around the internet. Found this awsome top ten bicycle blog list. It´s in german and i don´t understand a bit. But the links are awesome. 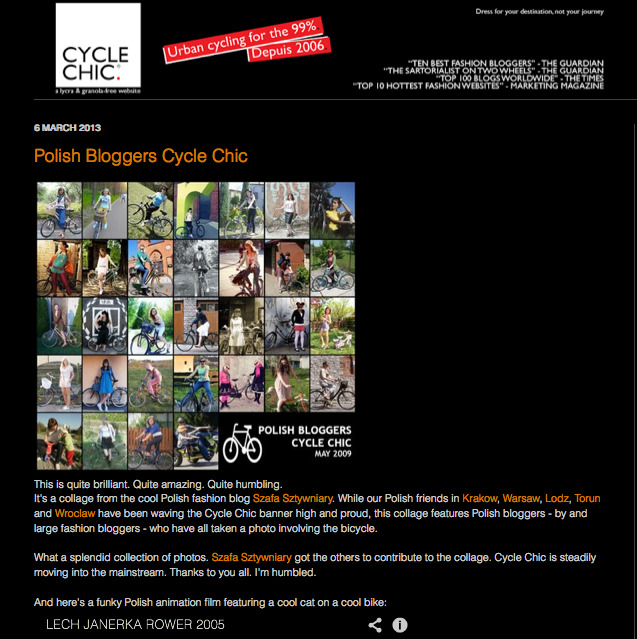 I just love the Danish blog Cycle chic. World Record and Aurora borealis.